Can you tell I'm all about the glow right now!? Fancy looking like you're glowing from the inside out? Like the sun is shining on your face? Highlight on fleek? 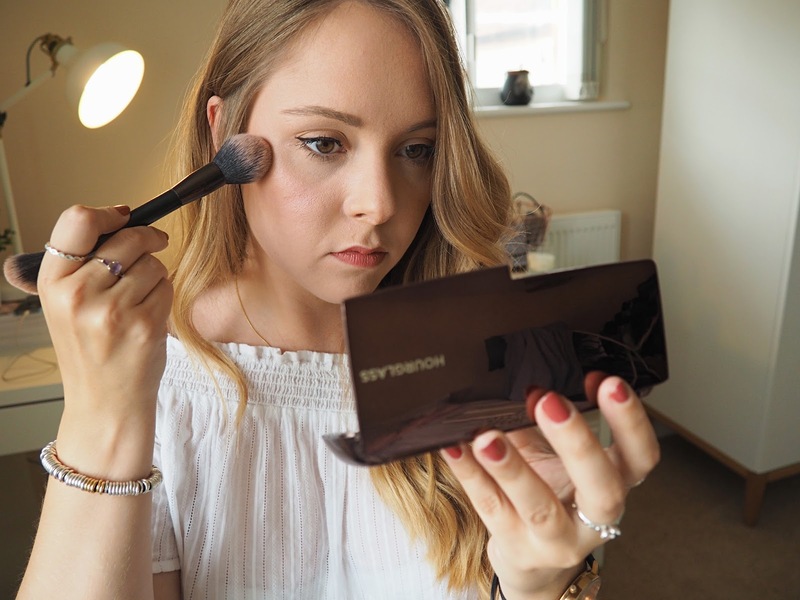 Well look no further than the Hourglass ambient lighting palette. 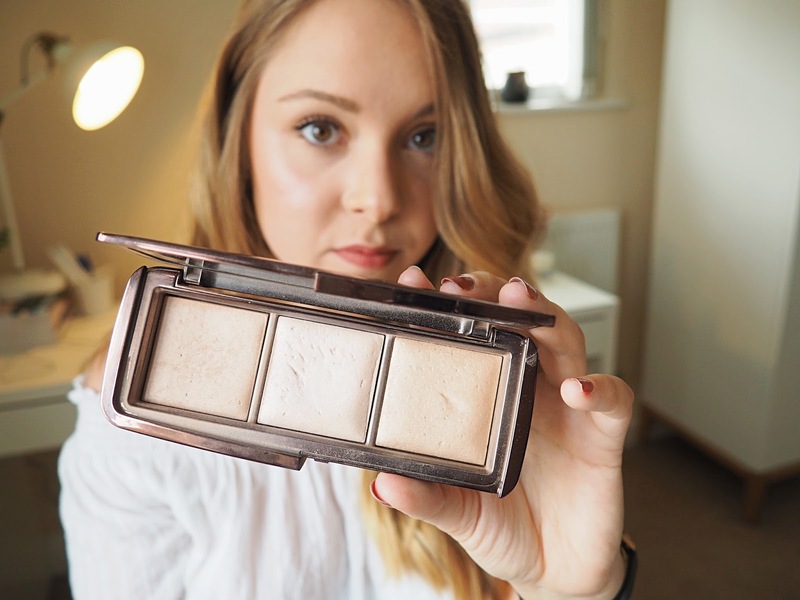 This is my holy grail for looking glowy but still keeping my makeup in place. These products are designed to capture, diffuse and soften the way light is reflected on skin, brighten the appearance and conceal imperfections, pores and wrinkles. I would raise my hand and say yes, yes they do! This is the powder in the set. I use this for setting my makeup with a big fluffy brush like the real techniques blush brush. This is in a shade of natural peach beige and is used to blur imperfections but at the same time act as a radiant powder. My favourite highlighter of all time, it captures the light beautifully and isn't too over the top. It is quite a pearly tone but I love it. The bronzer of the trio, which gives a sun-kissed golden glow to the cheeks. 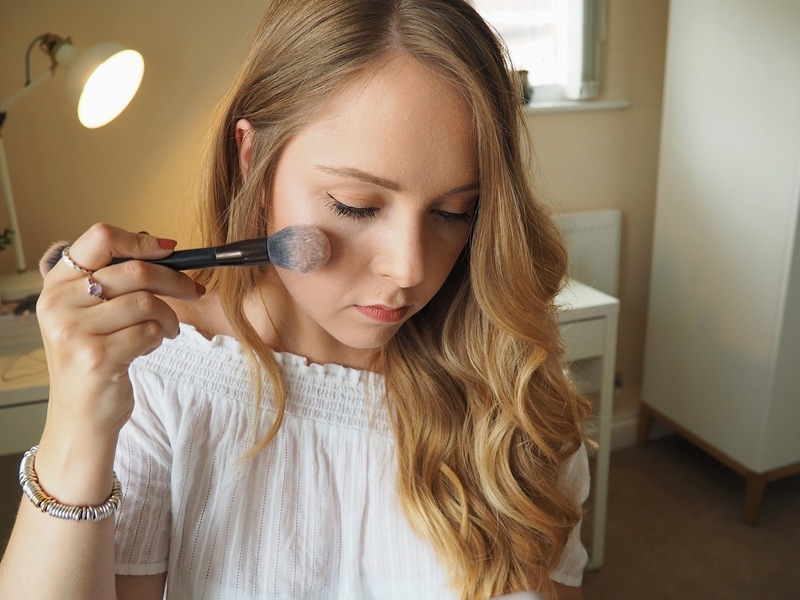 I use this with my no7 contour brush, and lightly contour my face. 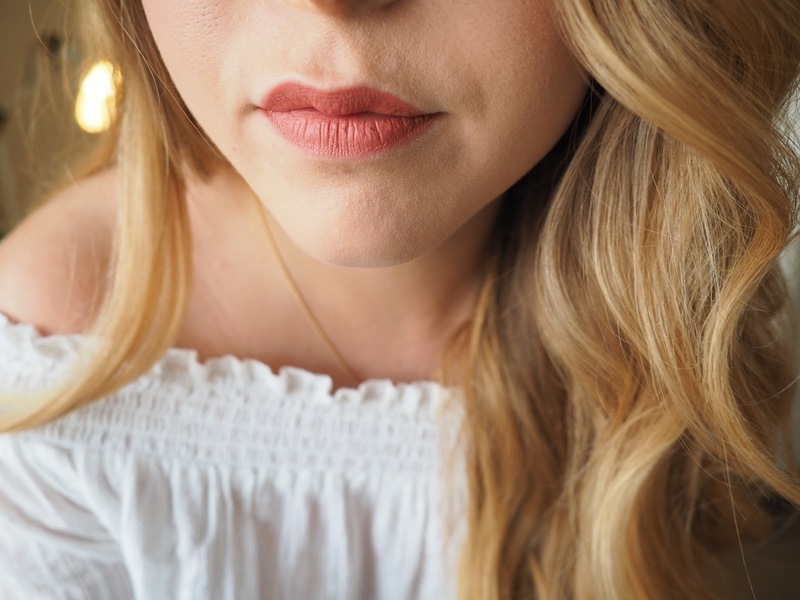 Its a subtle look but is perfect for day to day. 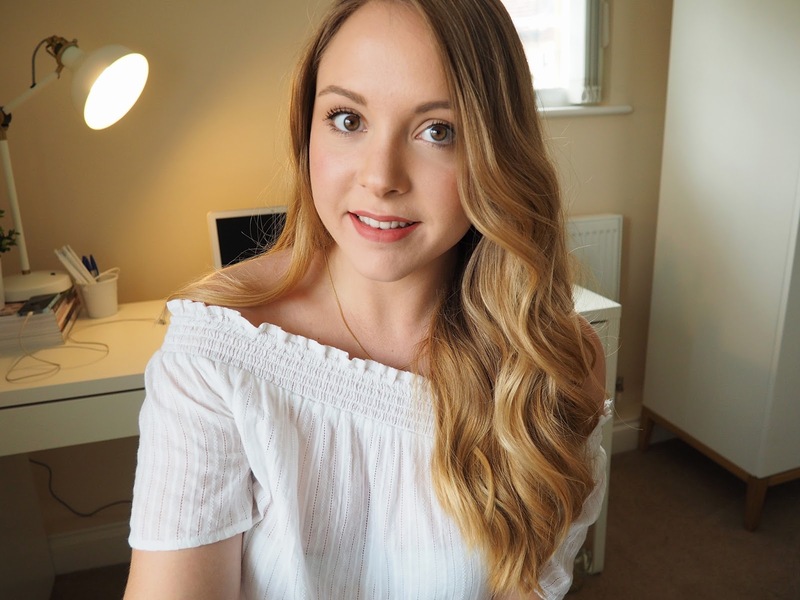 Wearing Tanya Burr Cosmetics' matte lip colour in Martha Moo. If you want any powder palette in your collection, I would 100% recommend this. Its on the pricy end of products, but its well worth it. I have had this since February 2016 and am no where near hitting pan yet, so you definitely get the use out of it. I have used it without fail every day since purchasing it! 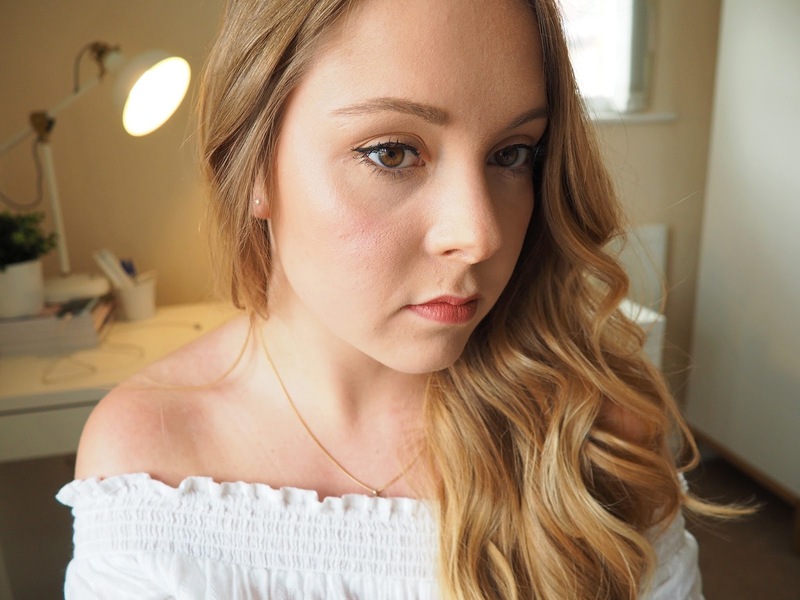 How do you 'get the glow' using your makeup? I'd love to know!